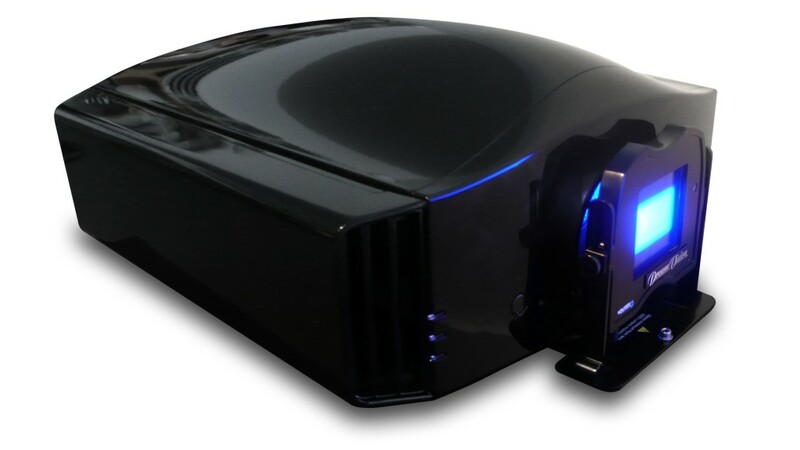 Siglos+ 1 BEST V 4K Passive 3D Home Cinema Projector – AUD$15,700.00. Siglos+ 2 BEST V 4K Passive 3D Home Cinema Projector – AUD$19,300.00. 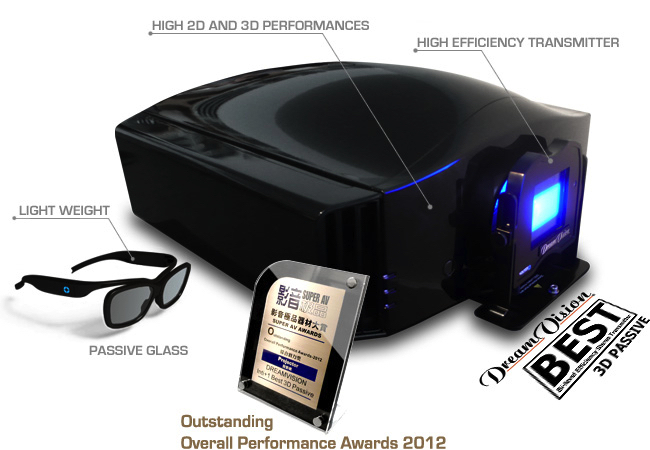 Siglos+ 3 BEST V 4K Passive 3D Home Cinema Projector – AUD$24,000.00.